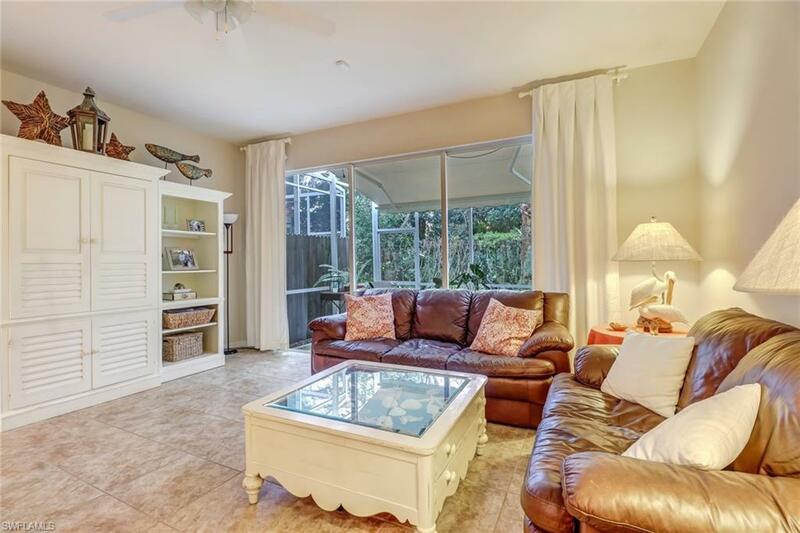 Located in the best school district in Collier County, this beautifully decorated, 3 bedroom, 2.5 bath townhome is truly move in ready! 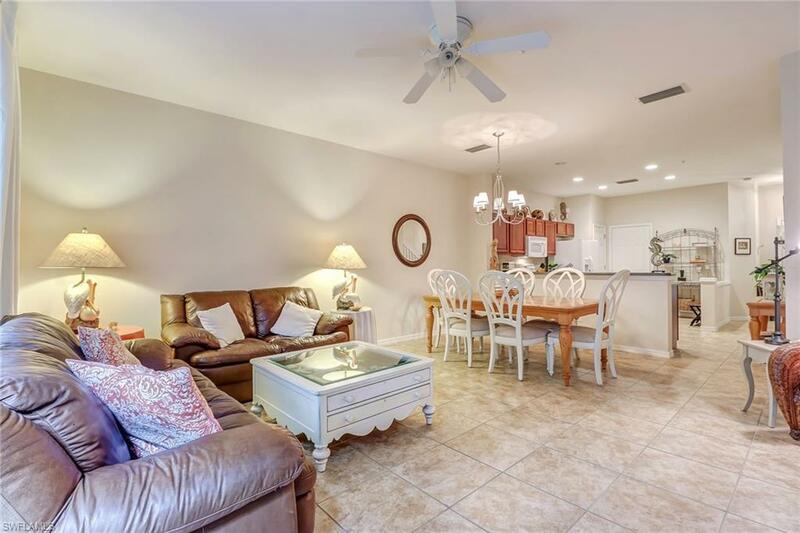 Key features include an oversized driveway, 1 car attached garage, storm protection, freshly painted rooms, new tile flooring throughout, vaulted ceilings, beautiful serene patio, and so much more. 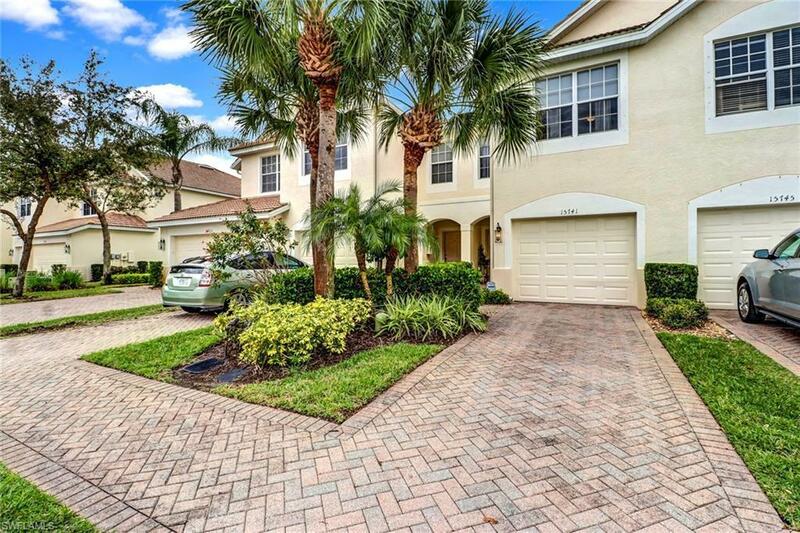 Conveniently located on Livingston Road, with easy access to Mercato, North Naples dining and I-75, Milano also gives you a community pool to enjoy, along with tennis and basketball courts. 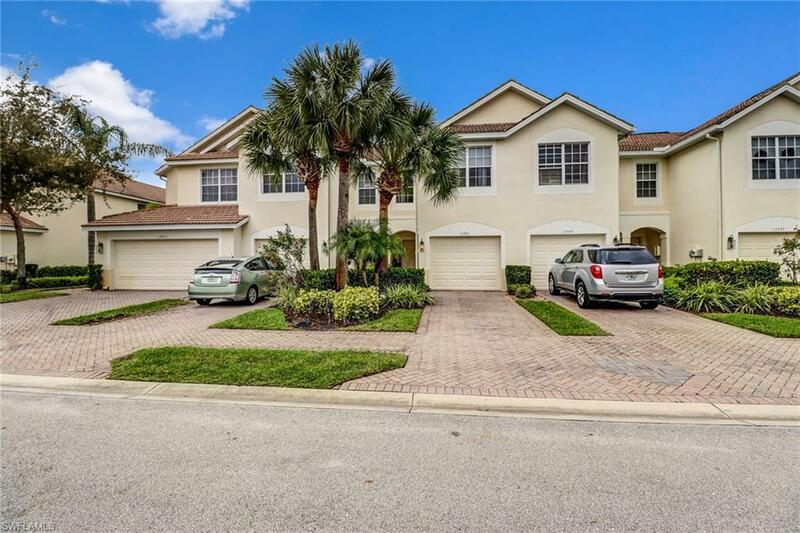 Schedule your showing today before this is just another home, SOLD!